By becoming a monthly donor you can make a big difference in our patients’ lives. Government funding does not cover the cost of equipment. 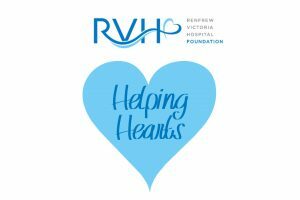 RVH relies on support from our entire community to help us acquire these vital tools. Our popular monthly giving program allows you to donate over twelve months and will have a significant long-term impact for our community for generations to come. 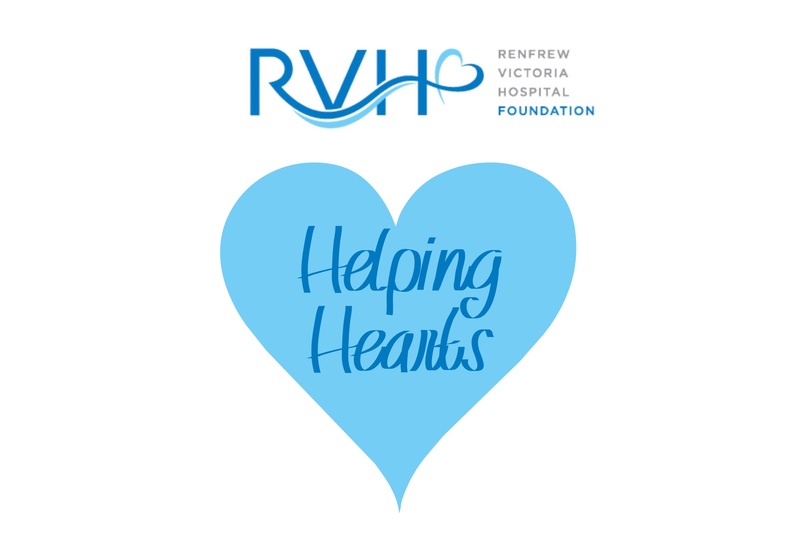 Join the Foundation’s Helping Hearts program and support RVH with easy and convenient payments. Just select an amount and an automatic deduction can be made from your bank account or credit card each month. Call 613-432-4851 x276 to become a monthly donor today.